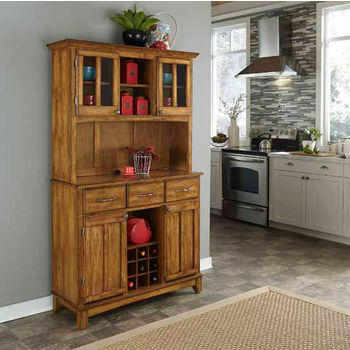 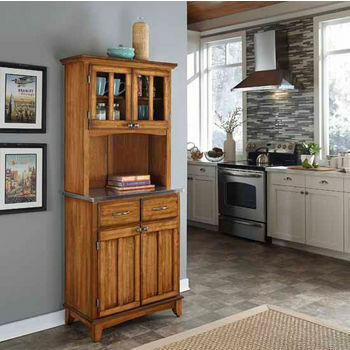 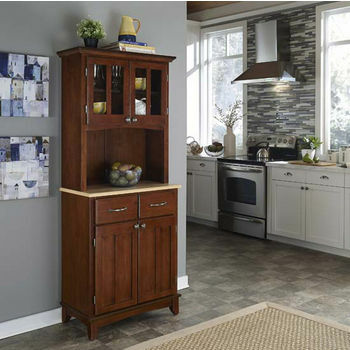 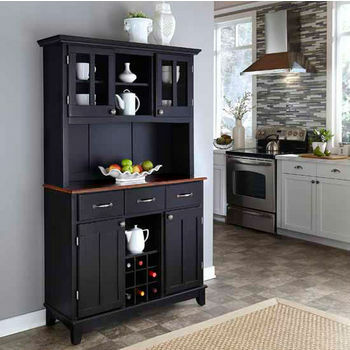 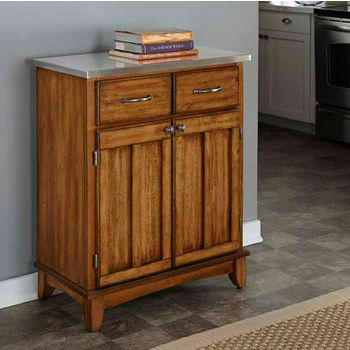 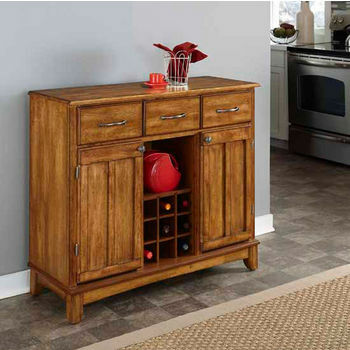 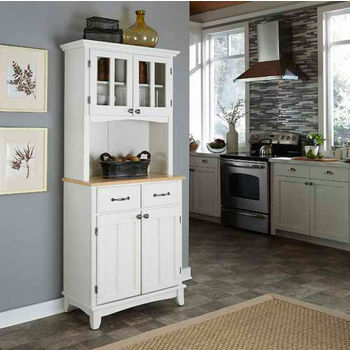 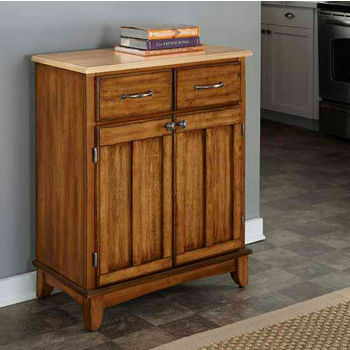 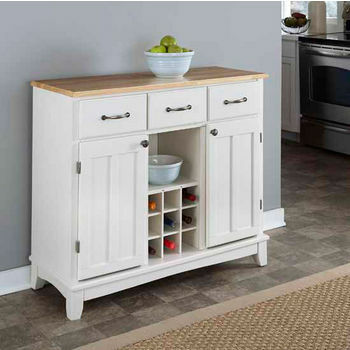 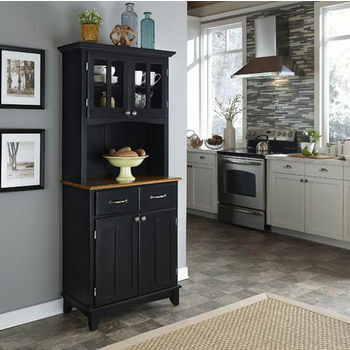 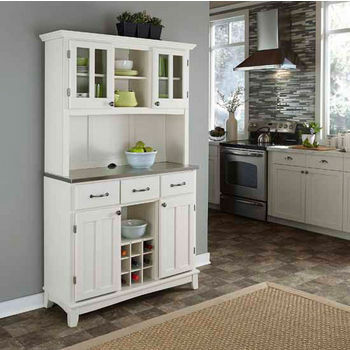 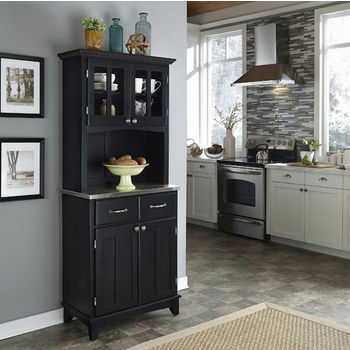 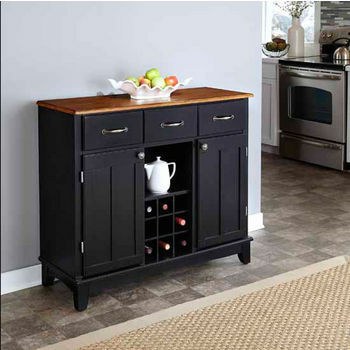 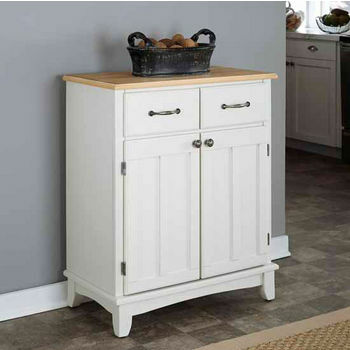 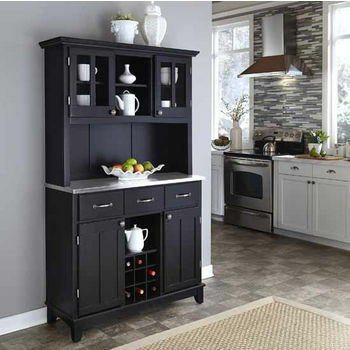 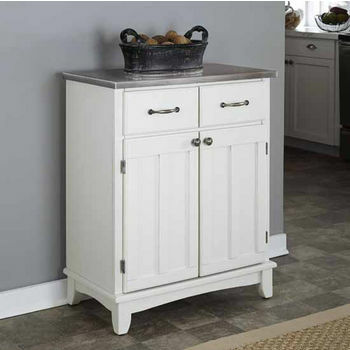 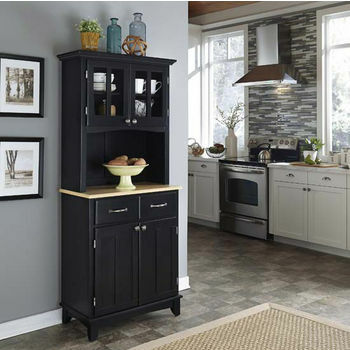 The Mix and Match series of Buffet Hutches is sure to have the perfect hutch for everybody. 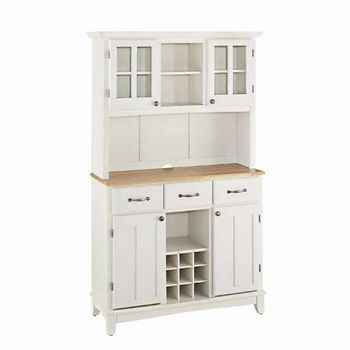 These buffet hutches are available in six different finishes including Natural, White, Red, Black, Cherry and Dark Cottage Oak. 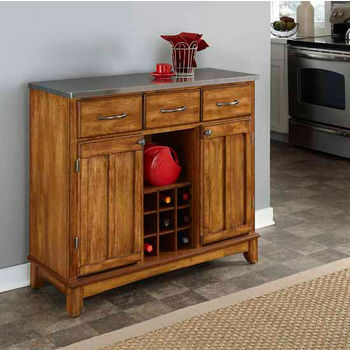 The countertops are available in Stainless Steel or wo0d with either a Natural, Cherry or Dark Cottage Oak finish. 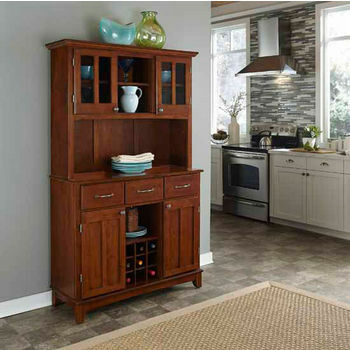 Hutch tops come with open display shelves or with two Plexiglas doors. 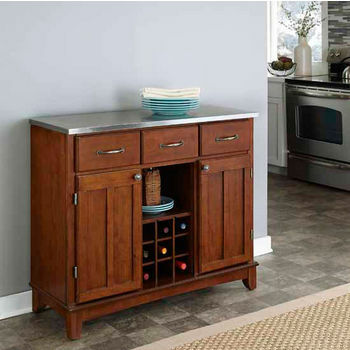 No matter which style you choose these hutches offer a variety of storage options with pull-out drawers, cabinets and a wine rack on the larger models.